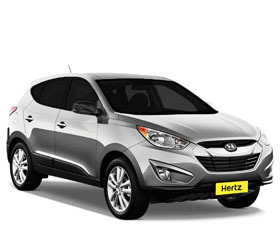 Rent a car in Costa Rica and explore the country. Costa Rican trip will help you with the reservations. Avis Rent a Car is one of the larger rental car companies in the world with presence in over 53 countries, recognized for the quality of their vehicles and the high standards of customer service. Since 1984 we are present in Costa Rica, we have various awards received in the Latin America and the Caribbean as a franchise and we offer personalized service. Avis Costa Rica is a leader in the tourism market in the segment of car rental. 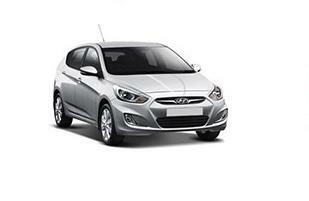 Adobe Rent a Car in Costa Rica is the best car rental company option for your tripsince 1990. It is the largest local car rental company, that offers cars with less than 24 months and the most comprehensive insurance available in the market. 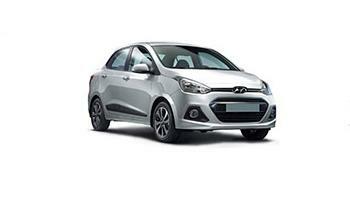 We are glad to offer you the best cars to rent during your vacation or for business in Costa Rica, for a day, a weekend, a week, a month or long term rentals. We are a leader in car rental that offers the latest models at prices reasonable and fair, offering at the same time agile transportation solutions tailored to the needs of the client. Our commitment is to offer our clients a personalized and friendly service so that your needs are met and are free to move with comfort and safety.